Kolkata: With an eye on the upcoming general elections, the BJP is all set to begin its high profile rath yatra from 7 December, claiming that it would prove to be a "game changer" in West Bengal politics. 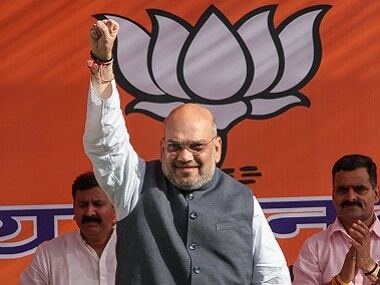 BJP president Amit Shah will kickstart the campaign titled 'Save Democracy Rally'. "The Rath Yatra will be a game changer in West Bengal politics. This will kickstart a wave of support in favour of the BJP and will become a deciding factor in the next general elections," BJP state president Dilip Ghosh told PTI. Modi is also likely to attend four rallies to give a thrust to the party's campaign in the state ahead of the 2019 Lok Sabha polls. "People will come out on the streets and join our rally irrespective of caste, religion and creed," Ghosh said. The party's Rath Yatra comes at a time when the BJP has made steady inroads in the state with the saffron party winning more than 7,000 seats in the three-tier Panchayat polls held in May this year. 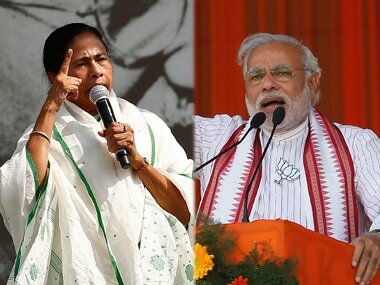 In several by-elections held since the 2016 assembly polls, the BJP has emerged as the biggest competition to the ruling Trinamool Congress (TMC) by outsmarting the CPM and the Congress. 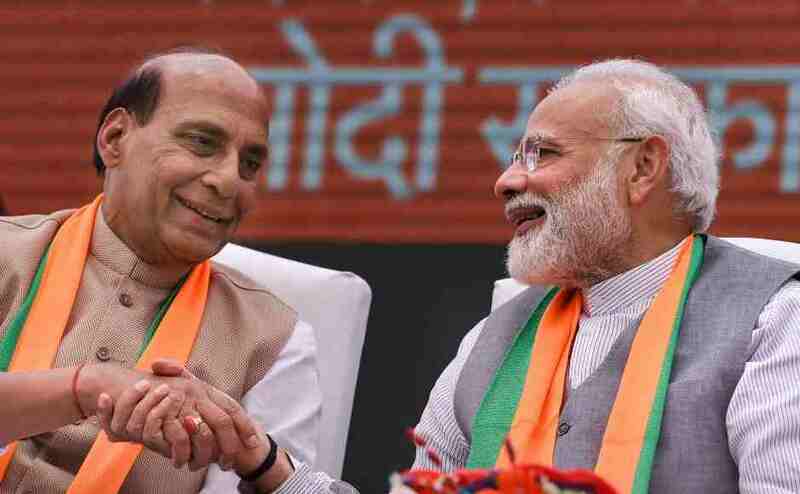 The party has already prepared a blueprint and has also chalked out seats, where the BJP's chances of winning are more than 60 to 70 percent. The seats are spread across north Bengal, south Bengal and tribal-dominated districts of Junglemahal, said a senior BJP leader on the condition of anonymity. According to BJP sources, the party's main purpose of conducting Rath Yatras is to strengthen its organisation and reach out to the maximum number of polling booths in the state. 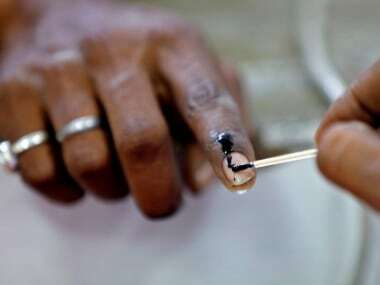 West Bengal has around 77,000 polling booths. BJP national general secretary Kailash Vijayvargiya claimed that the campaign will expose the "misrule and corruption" of the state government. "The police is acting as if they are party members of the TMC. We would expose the criminalisation of politics and politicisation of the administration pursued by the TMC government in the state. This Rath Yatra is being conducted to save democracy in West Bengal," Vijayvargiya told PTI. The party has also engaged its Minority Morcha wing to ensure active participation of Muslims in the campaign. 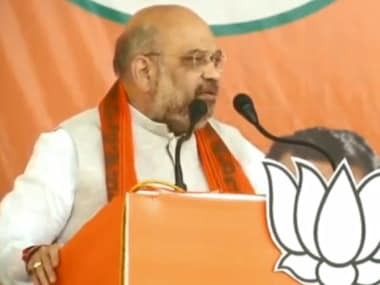 "Muslims comprise nearly 30 percent of the state's population and if the party has to win elections in West Bengal, we have to take them along with us," BJP state Minority Morcha chief Ali Hossain said, adding that the party had fielded more than 850 Muslim candidates in the Panchayat polls and nearly half of them had won. While the BJP is buoyant over the Rath Yatra, the TMC leadership, however, alleged that the main purpose of the campaign is to create communal tensions in the state. "The main agenda of the BJP is to create a communal rift in West Bengal. But their agenda of dividing people on religious lines will fail," TMC secretary Partha Chatterjee said. Rubbishing all the allegations of Chatterjee, Vijayvargiya claimed that it is the TMC which pursues the policy of appeasement as the BJP believes in the politics of "Sabka Sath Sabka Vikas".